Rack for 8 scuba tanks. 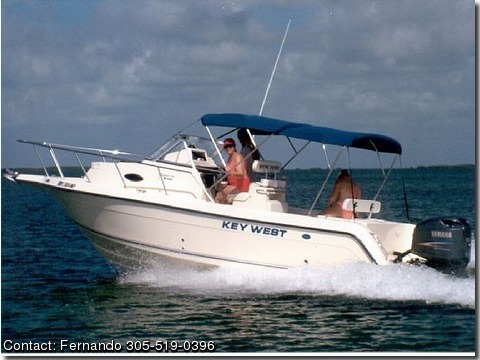 Full custom bimini (midships to stern). Easy overnighter. 140g fuel tank gives great range. Qualifies as second home (interest tax deductible). Lovingly maintained and kept on trailer. A jewel and a bargain at this price.